Ashton has lived throughout Simcoe County for the past 12 years. She has obtained a degree in Business Accounting at Georgian College. 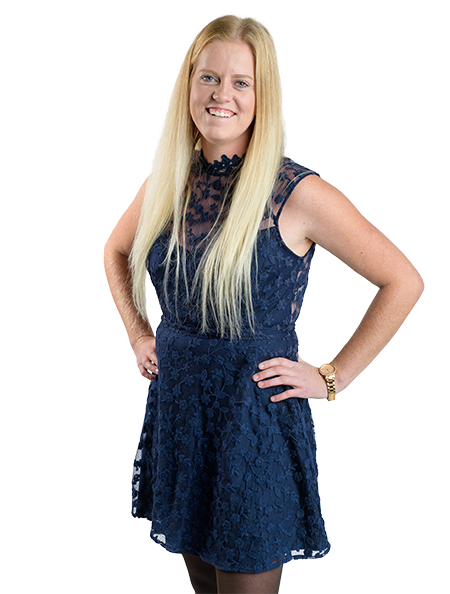 Ashton joins The Messecar Traversy Team as Listing Coordinator from a successful career in bookkeeping and entrepreneurship. Organization, dependability and leadership are amongst the skills Ashton brings to the team. In her spare time, Ashton has obtained her solo skydiving certification and frequents the indoor wind tunnel in Oakville. Ashton is looking forward to being able to maintain her great reputation in professionalism and customer service.